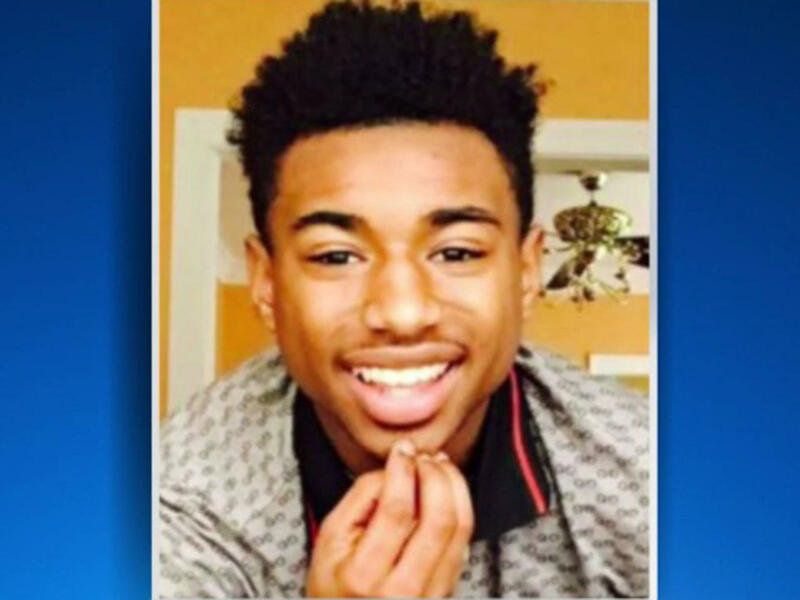 Dad of teen who died after being mistaken for dead says fire department "dropped the ball"
CHICAGO -- The family of a teenage shooting victim whom Chicago paramedics covered with a sheet mistakenly believing he was dead is questioning the actions of first responders. The father of 17-year-old Erin Carey says the family's attorney sent out notices to both the Chicago fire and police departments to preserve all documents and evidence from their investigations. "I really think that Chicago Fire Department really dropped the ball on my son," Eric Carey said Wednesday, according to CBS station WBBM-TV. Erin Carey was shot during an early Monday shooting that also left a woman dead. "Did you check and see if he even had a pulse?" Eric Carey said at a press conference. Erin Carey is seen in a photo obtained by CBS Chicago station WBBM-TV. A fire department spokesman admits mistakes were made. Erin Carey was covered with a white sheet when bystanders noticed the teen was still breathing. "Moved his head from side to side and his arms, so he is not dead," one first responder is heard in a radio transmission, WBBM-TV reports. He was taken to a hospital where he died Tuesday. Police say they believe the shooting was gang related. No arrests have been made.